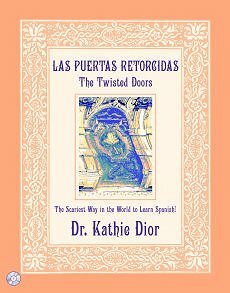 OFFICIAL PAGE of THE TWISTED DOORS: Best Spanish and top ten French language resources and tools! 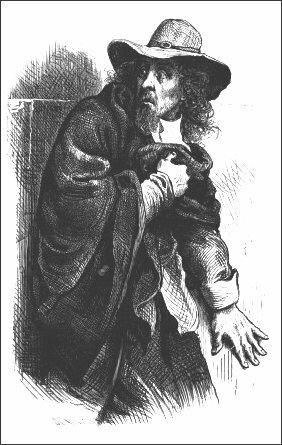 with a mystery story, uniquely integrating vocabulary, grammar, and expressions. For beginning to intermediate students ages thirteen and up and adult self-learners. Easy-to-follow and riveting read-along audio CD. Exact line-by-line translation. Readers are motivated to learn a chapter to find out how the mystery unfolds in the next! Read outstanding reviews from Spanish Word-a-Day and also Spanish About.com Web sites! Bowker's "Titles to Watch." Read French.About.com Laura K. Lawless' 5-STAR REVIEW! AATF American Association of Teachers of French editor's rating: 5 FLEURS DE LIS. French.About.com's top French gifts and tools for beginners and intermediates! Top 10 French resource and top 10 French audio picked by Laura K. Lawless. TRAVELING? Recommended reading by 3 FROMMER'S TRAVEL GUIDES! Taught at Purdue University Gifted Education Resource Institute (GERI). Sold worldwide for 18 years and counting! Order with PayPal below using your credit card. couch to actually enjoy learning French or Spanish?! recounts Laura K. Lawless, French About.com guide in her 5-STAR French review. “I just wanted to join the list of people singing the praises of THE TWISTED DOORS. Read more of Joseph's comments on our review page. A complete review for teachers and students can be found here. -- Click a PayPal Add-To-Cart button below. You do not need to have a PayPal account. -- Send a check, Money Order, or School Purchase Order to this address. 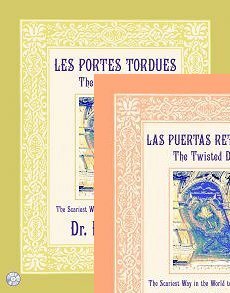 -- Send an Email of your School Purchase Order (PDF file or scanned copy) to: info AT thetwisteddoors DOT com. Buying more than one book? S & H for each additional book is only $1! INTERNATIONAL/OVERSEAS CUSTOMERS: PayPal ordering is on our INTERNATIONAL ORDERING Web page. 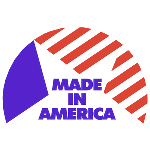 -- Please click here to place an order using PayPal. UNITED STATES: AT YOUR DOORSTEP IN 4 to 7 DAYS VIA US MEDIA MAIL. "EDUCATIONAL" written on the Customs Form to reduce potential fees. Delivery is usually in 4-10 days. Privacy Notice: We never share your information with anyone.